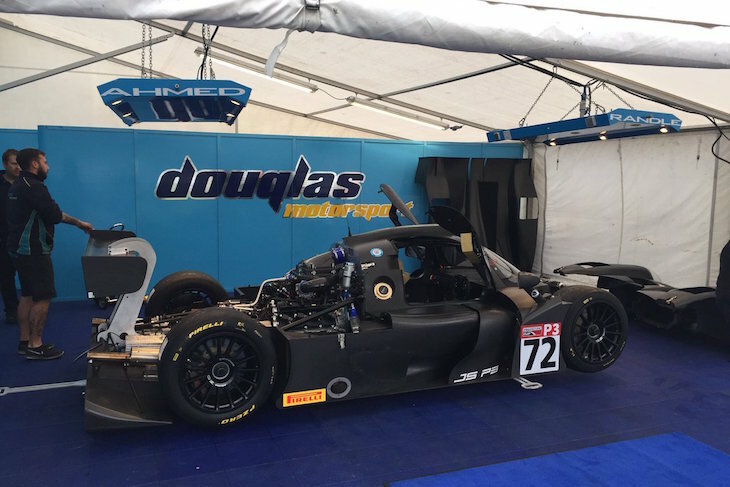 The British Prototype Cup ‘Preview’ round at Snetterton this weekend will see an eight car, all Ligier JS P3 field race over 60 minutes tomorrow. 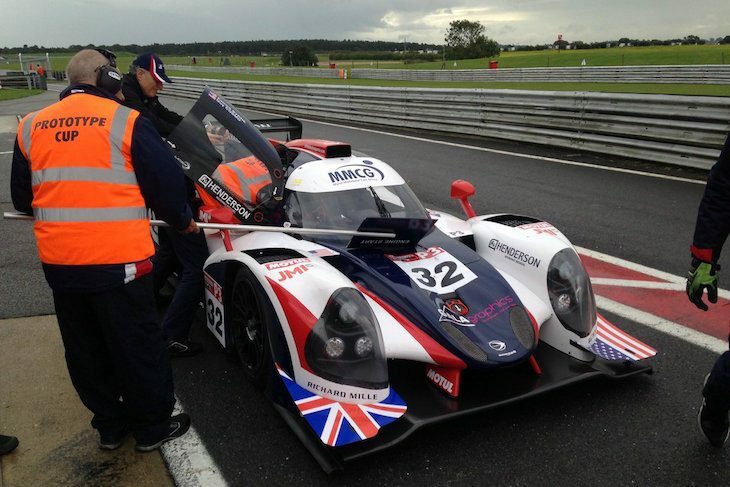 The race, a ‘taster’ ahead of the full Series next year sees ELMS Championship winning team United Autosports bring a quartet of cars for existing and new customers with a two car entry from new to LMP3 West-Tec Racing and single car entries this weekend from ELMS, and soon to be Asian LMS entrants Tockwith Motorsports and Douglas Motorsports. 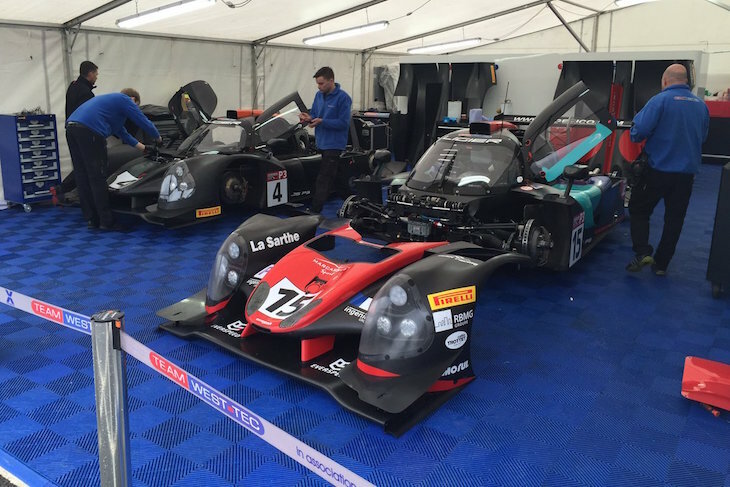 West-Tec are utilising a car loaned by Oak Racing for their #15 entry with Colin Noble joined by 2016 ELMS LMP3 champion Christian England, the sister #4 car sees Shaun Balfe paired with Bradley Smith. 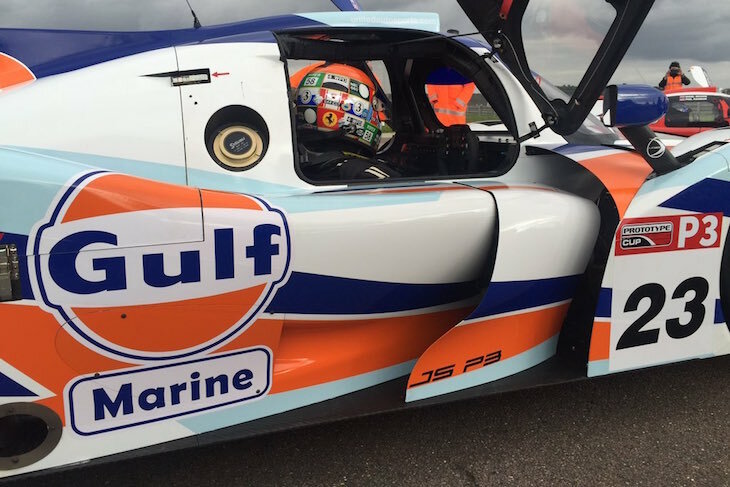 United’s quartet sees ex GT3 racer Jay Palmer paired with Wayne Boyd in the #2 Ligier, Charlie Hollings joins Jacques Duyver in the #3, Shaun Lynn now drives the Gulf liveried #23 solo with Richard Meins unavailable this weekend. The #32 sees US racer Guy Cosmo paired with Patrick Byrne. Tockwith field their regular pairing of Nigel Moore and Philip Hanson and Douglas Motorsport will run Mike Newbould and Thomas Tandle.